"B-Roll footage from the recent 60 Minutes special episode with Elon Musk." 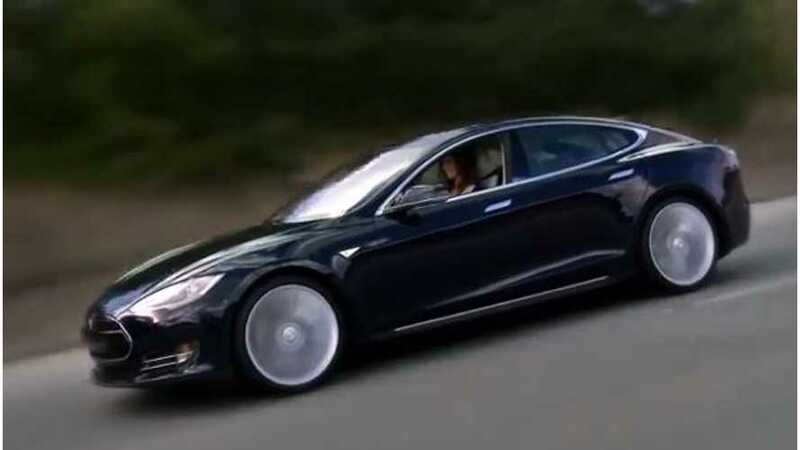 But after watching the brief video you'll realize this ain't B-roll footage from 60 minutes, but rather a parody of 60 Minutes, in that lots of sounds are added to the Tesla Model S in this video. We find the whole 60 Minutes adding sound to a Tesla to be an honest mistake, but still this video is amusing.